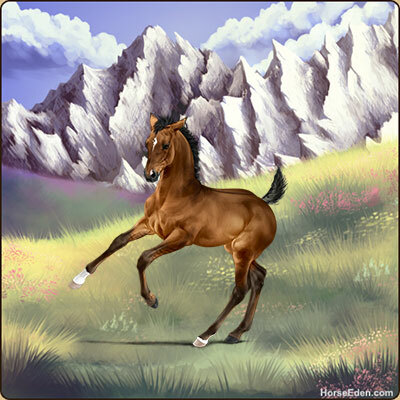 Join our fun online horse game! 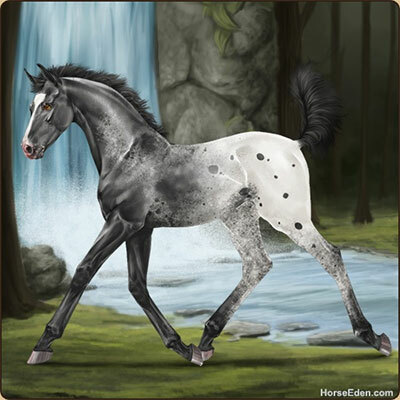 Horse Eden is a SIM game focused on Eventing, that is free to join. 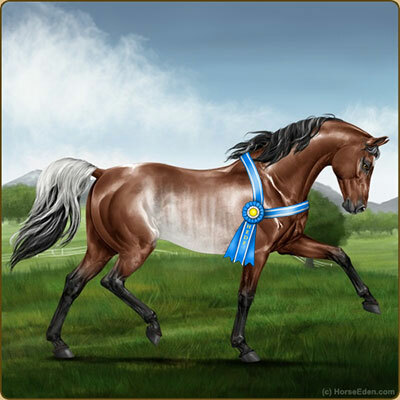 Breed, train, and show your virtual horses in dressage, show jumping, and cross country. Your horses are only half the equation though! To succeed you need to hire and train up riders. We feature a realistic show system. The perfect combination of horse and rider can climb to the top and enter Championship competitions with year-end Awards. 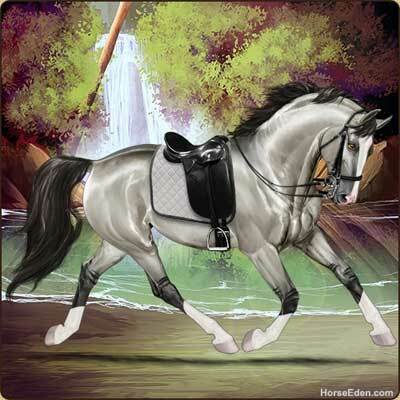 The best of the best can reach International level and compete in the Horse Eden World Games. 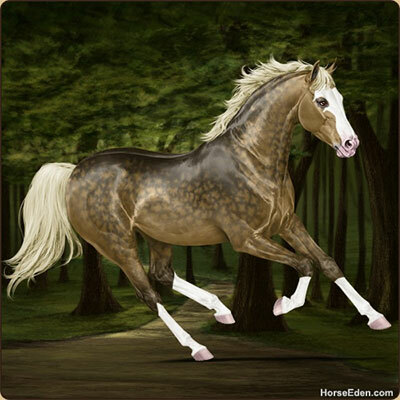 Aim to be the best by strategically breeding horses with advanced color genetics and inheritable traits that are passed down to their offspring. Take your horses and riders on trail rides to relax, enroll in specialty training clinics, or host your own shows and auctions. 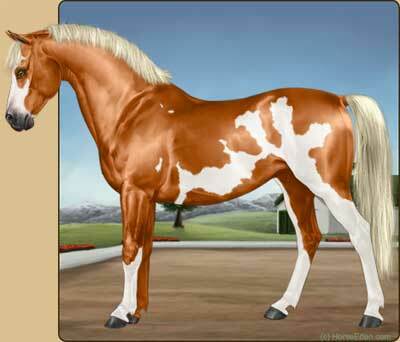 Build your stable by adding barns, pastures, arenas, and crop fields. Ready to create your stable? 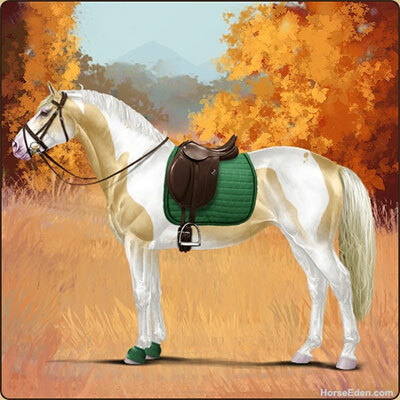 Your dream horse is waiting! Our friendly equestrian community is tops! Make new friends who share a passion for horses. From our active forum to our thriving Roleplay community, you'll build friendships that can last a lifetime. Engaging strategic gameplay and social interactive fun will keep you entertained for hours. Ride on! 1. WB EEE - What's He Worth?